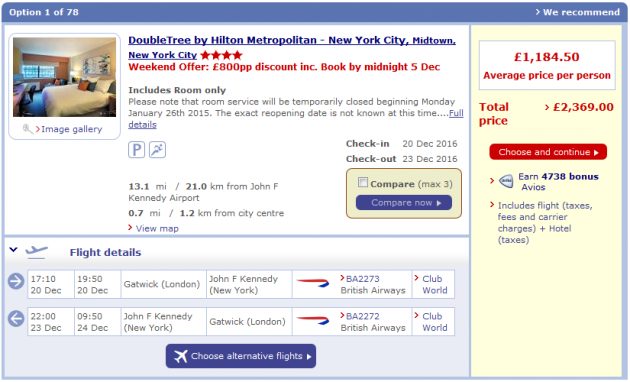 British Airways has launched a flash sale with a set of special last-minute, August 2016 Club World business class offers to selected longhaul destinations – when booked in conjunction with hotel accommodation. The so-called ‘Inclusive Tour’ or IT fares are non-refundable and non-changeable, but offer advertised additional savings of up to £700 per person. 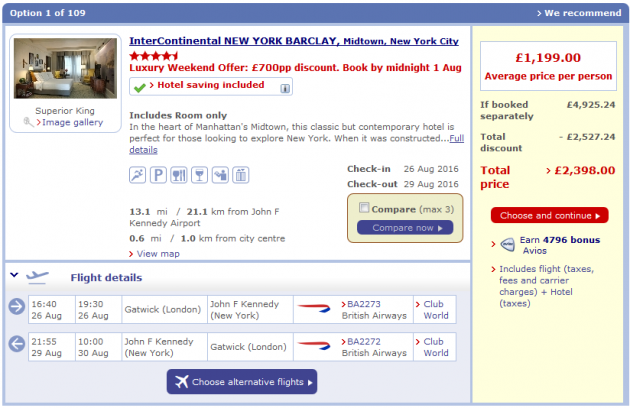 The fares are now bookable at ba.com, and on the airline’s ‘Club World Deals‘ page, with sample offers of 3 nights at New York’s recently-refurbished InterContinental The Barclay Hotel from £1199 per person, including return Club World flights from London. Offers are valid for travel on selected dates in August 2016 only. The booking deadline is midnight 1st August 2016. 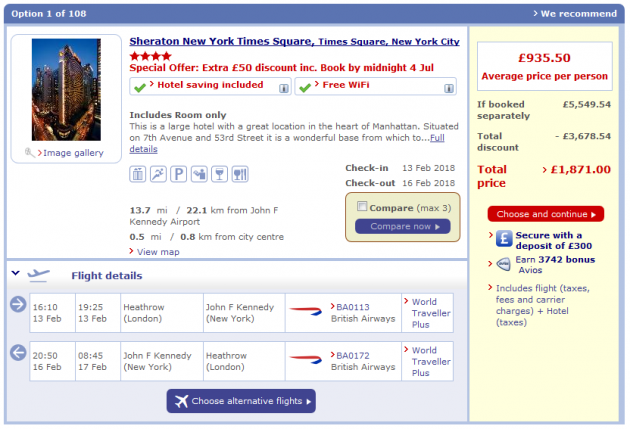 To check availability and to book, visit ba.com. 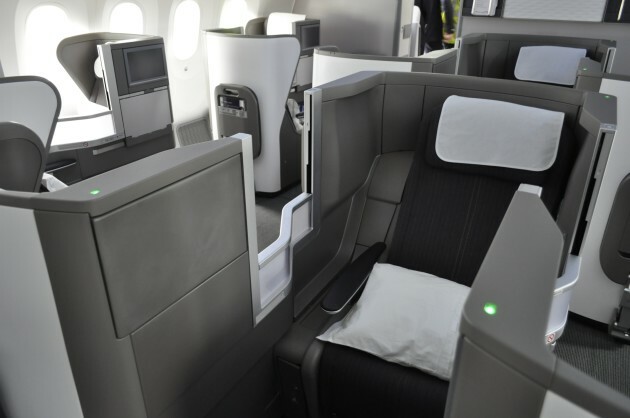 British Airways has further improved its current sale with a set of special Club World business class offers to selected longhaul destinations – when booked in conjunction with hotel accommodation. The so-called ‘Inclusive Tour’ or IT fares are non-refundable and non-changeable, but offer advertised additional savings of up to £600 per person. 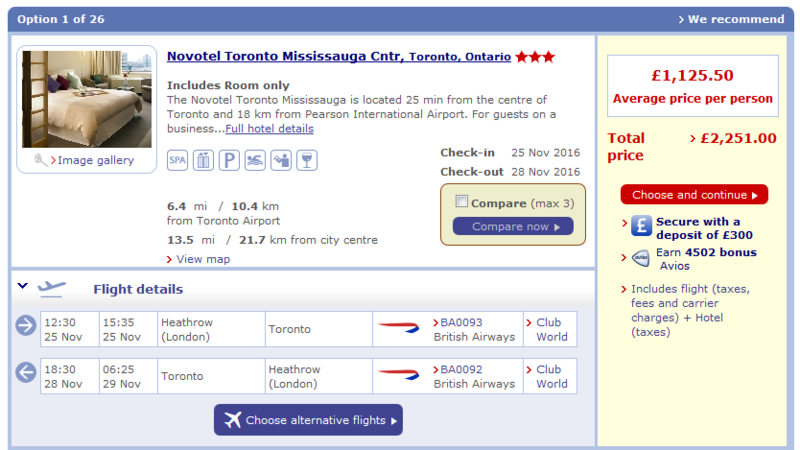 Headline advertising has yet to start, but the fares are now bookable at ba.com, and will presumably show up shortly on the airline’s ‘Club World Deals‘ page, with sample offers of 3 nights at Toronto’s Novotel Mississauga Centre Hotel from £1125.50 per person, including return Club World flights from London Heathrow. 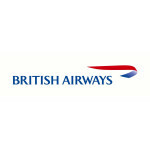 Flights booked in this offer qualify for Avios and Tier Points in the British Airways Executive Club, and members of the club at the Bronze level and above benefit from all amenities associated with their level of status in the programme, including (as relevant) fast track security and boarding, lounge access and seat selection. In addition, bonus Avios are awarded to Executive Club members for BA Holidays booking, and deposit payments from £300 are available – both as shown in the screenshot above. Offers are valid for travel between 22nd & 29th November 2016, and between 18th December 2016 & 2nd January 2017, depending on destination. The booking deadline is midnight 17th May 2016. 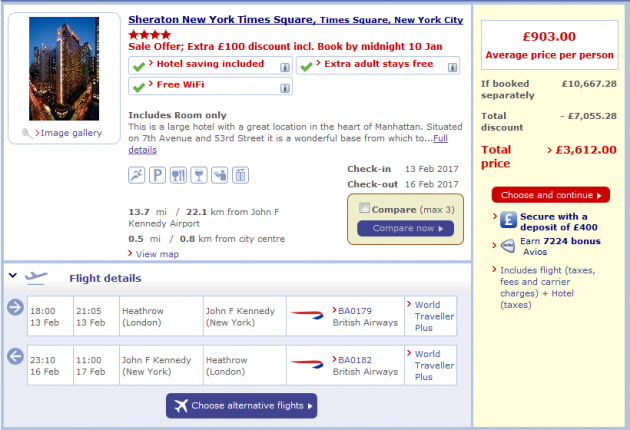 To check availability and to book, visit ba.com.